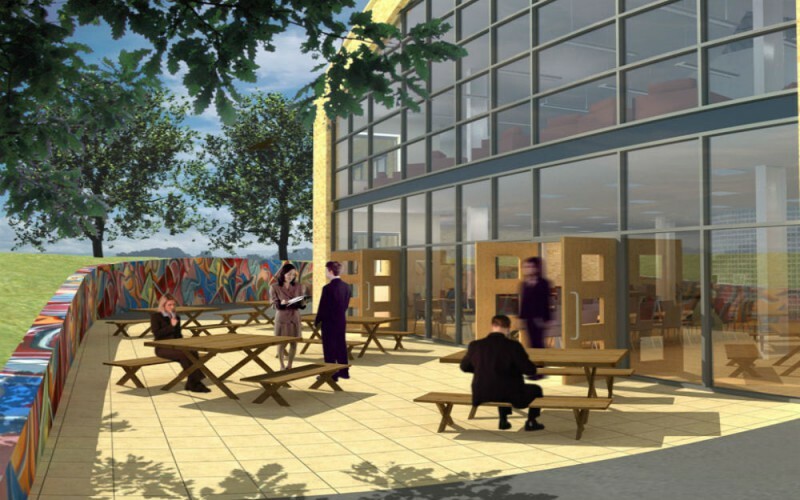 Following the decision to amalgamate Leeds Girls’ High School in Headingley and the boys’ Grammar School in Alwoodley, a major £30m refurbishment and extension scheme was set in motion. 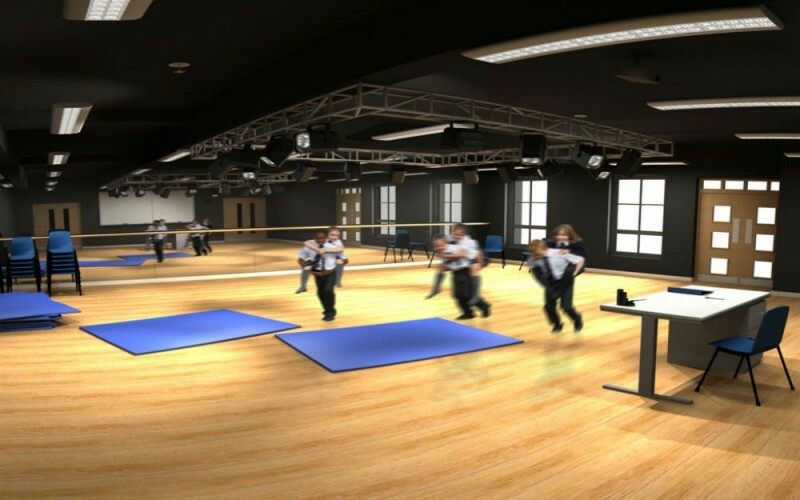 The development is the physical outworking of the merger, to provide sufficient accommodation at the Alwoodley site to educate an additional 800 students. 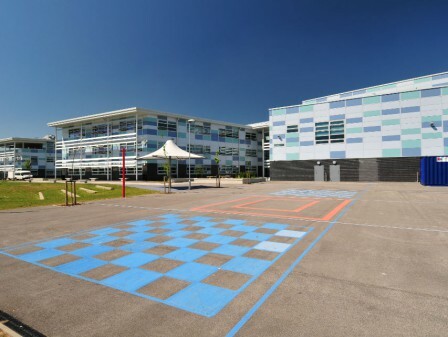 The construction phases were successfully carried out within the constraints of a live school environment. 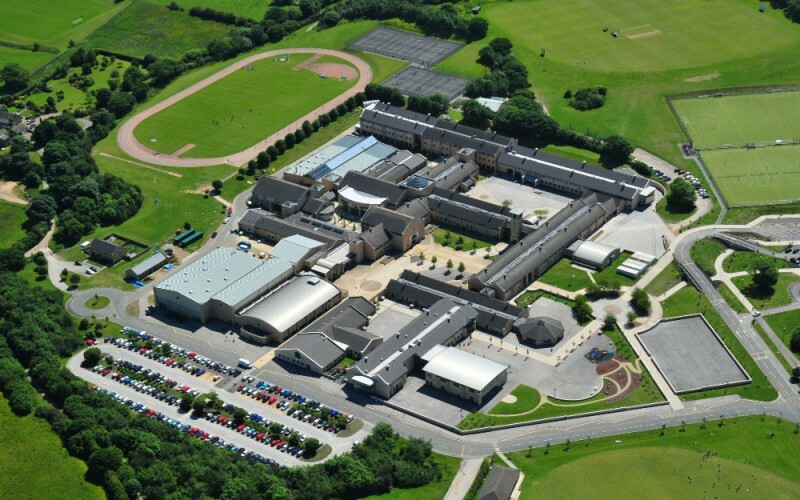 The supplementary accommodation at the Alwoodley Gates site comprises nine new build elements, 25 internal refurbished areas and substantial external works. 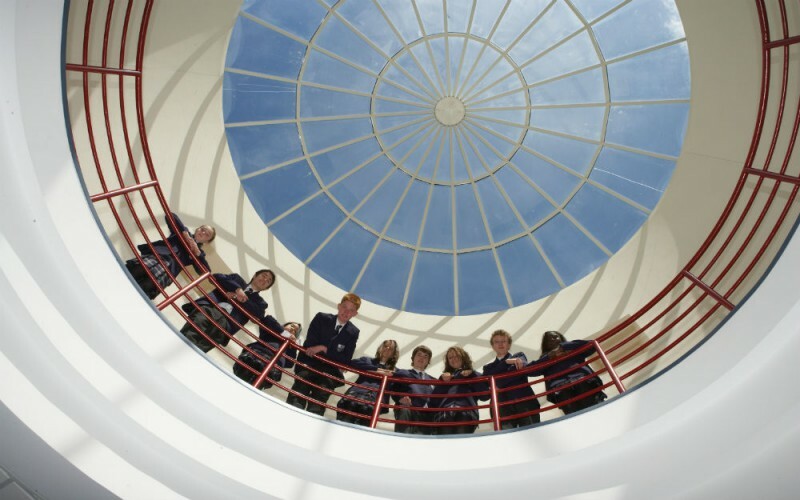 The new build includes a four-form entry junior school, a music block, a library and a dining room, as well as spaces for maths, science, technology, languages and the 6th form. 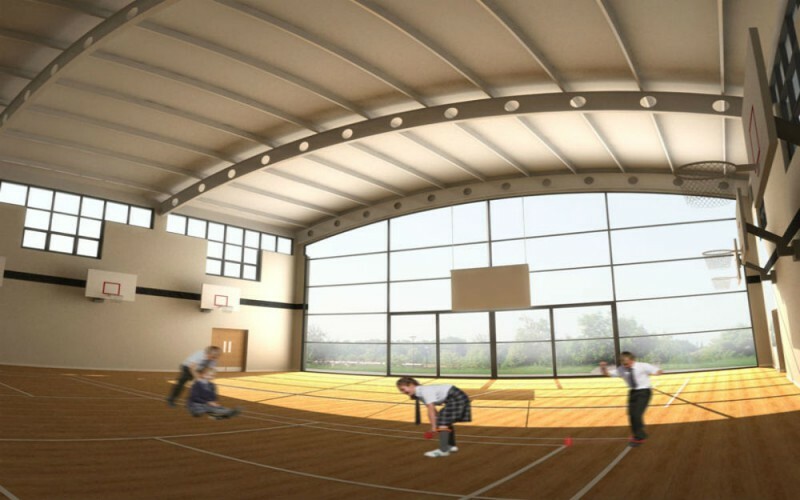 The scheme also includes two new all-weather sports pitches, additional tennis courts and the provision of further parking and bus pick-up/drop-off points. 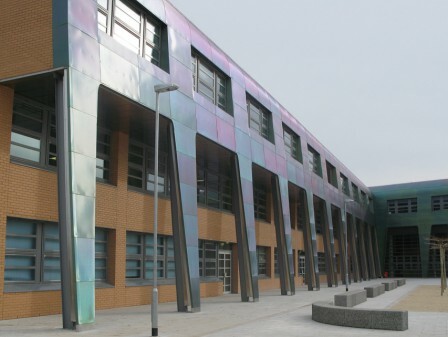 And, to avoid any adverse impact on the local highway network through increased traffic, efficient traffic management systems were crucial. 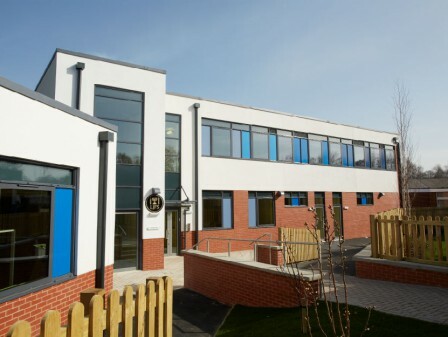 Over at the Headingley site, two existing buildings were converted and extended to create a new 70-place nursery building. 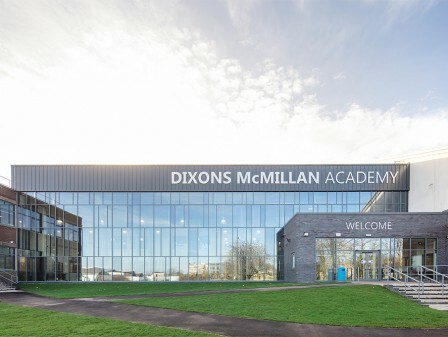 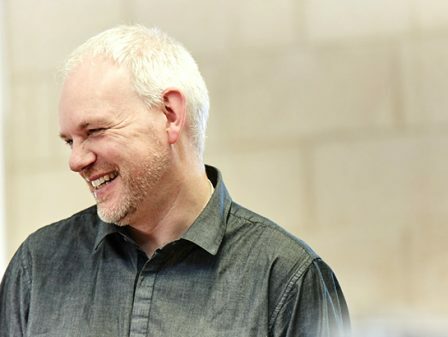 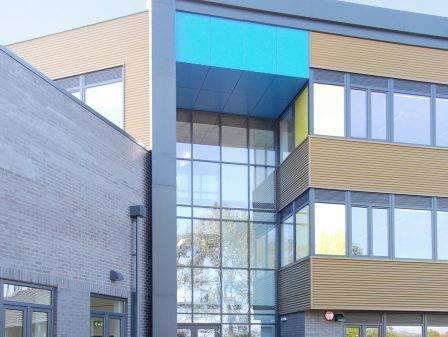 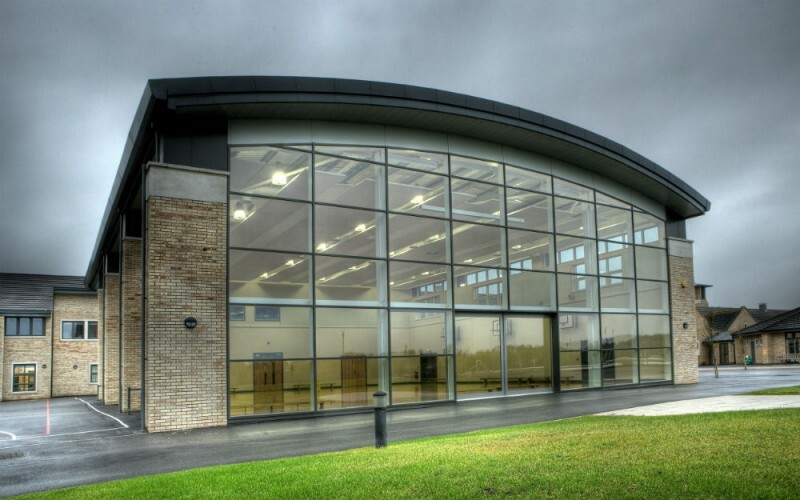 At both locations, the construction phases were successfully carried within the constraints of a live school environment and were finalised, on time and budget. 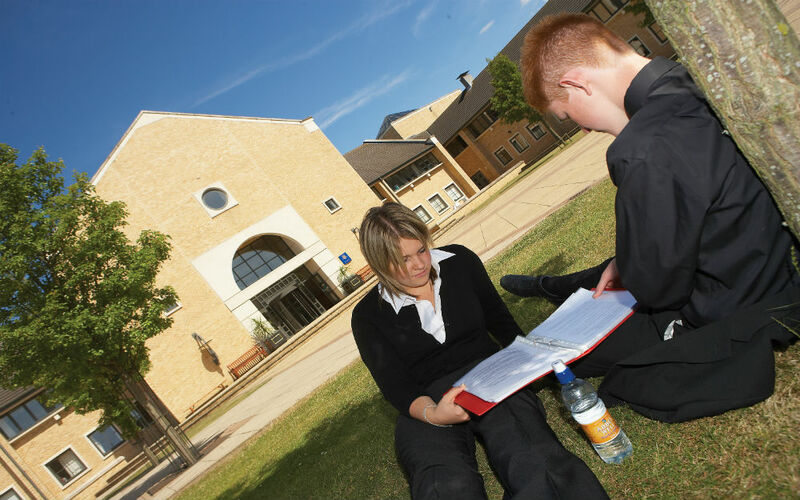 The expanded Alwoodley site is currently the largest independent school in the country.